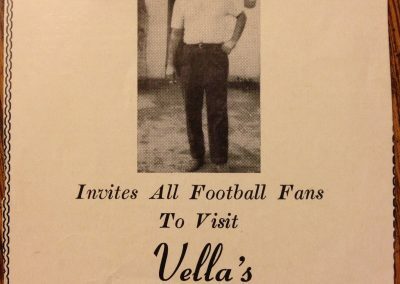 Pat Vella attended the University of South Carolina on a football scholarship and quarterbacked for the Gamecocks for four years. 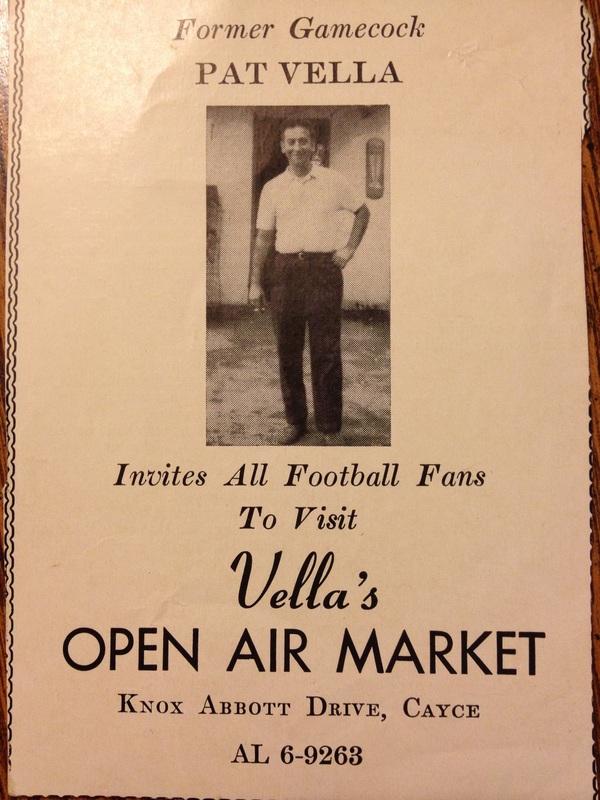 In 1951, Pat opened the original Vella’s Open Air Market. 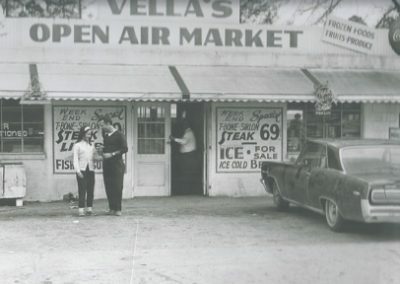 He then decided to build on behind the market the shopping center that remains today and that is when Vella’s Deli opened. 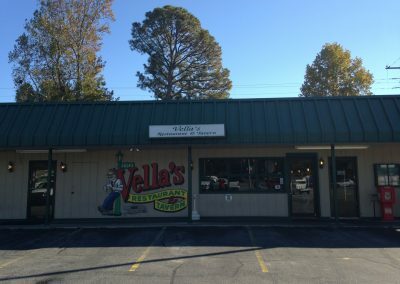 Exactly ten years later, there was a fire that originated inside the kitchen that burned Vella’s Deli. 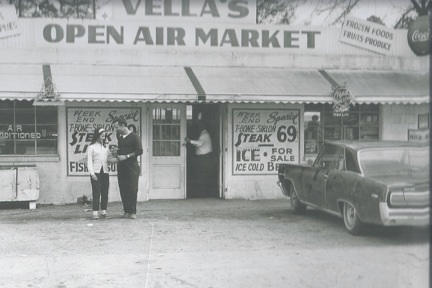 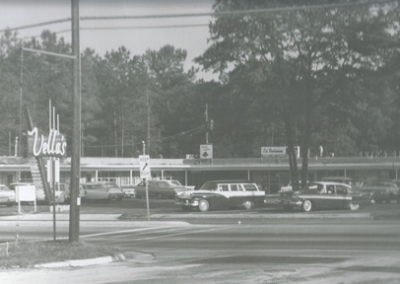 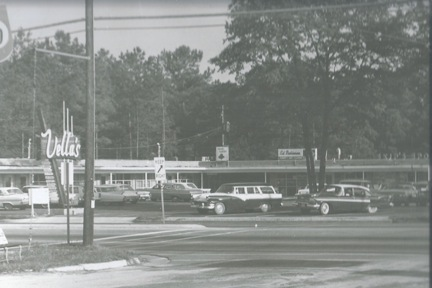 Mr. Vella rebuilt the deli, which continued to thrive in the heart of Cayce. 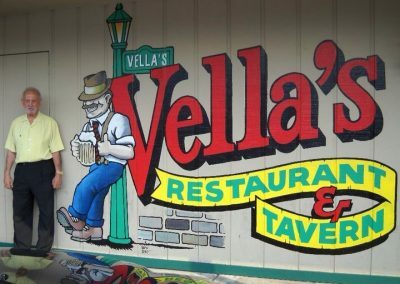 Later, Vella’s Deli became Vella’s Restaurant and Tavern. 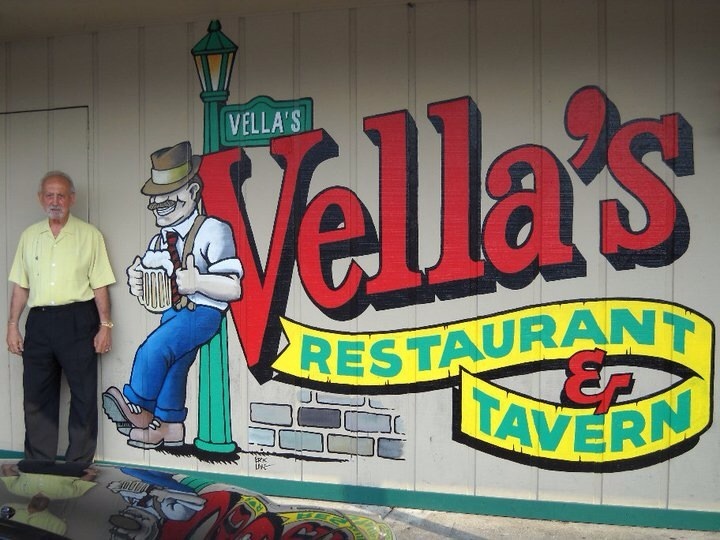 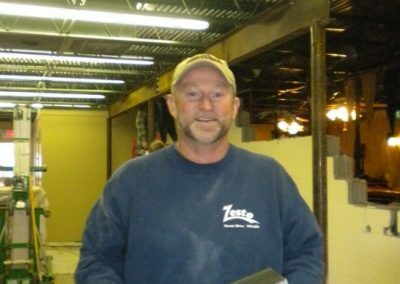 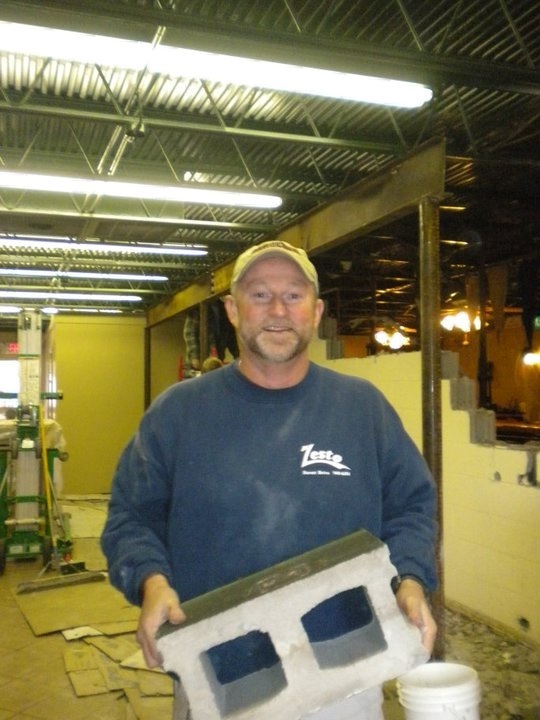 Vella’s has had several owners over the years, the most recent being Walt Hallman, who bought Vella’s in 1999. 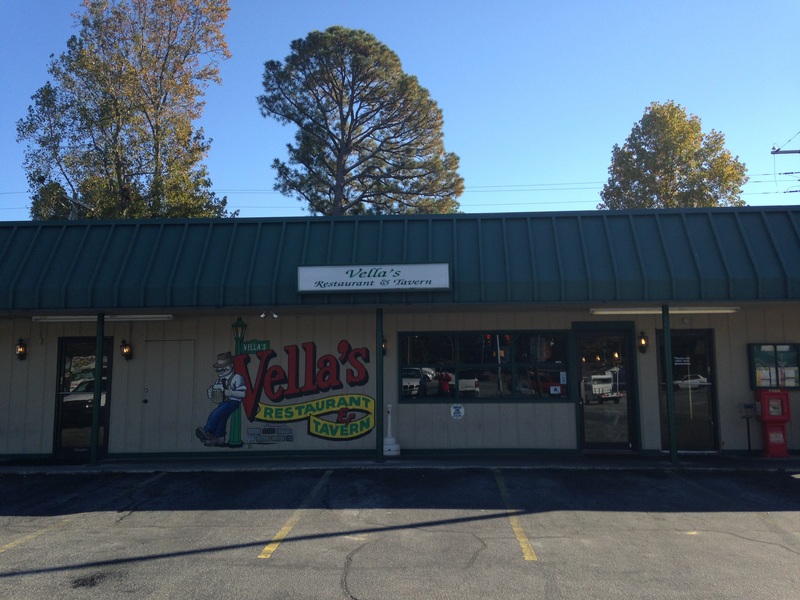 Walt has continued Pat Vella’s dream of a thriving restaurant in Cayce. 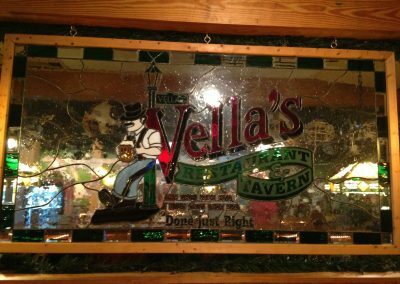 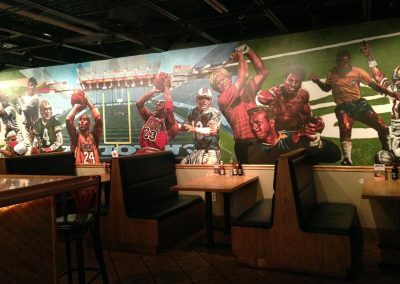 In January 2010, Hallman expanded Vella’s by adding more bar area in the tavern and creating what is now the fourth dining room. 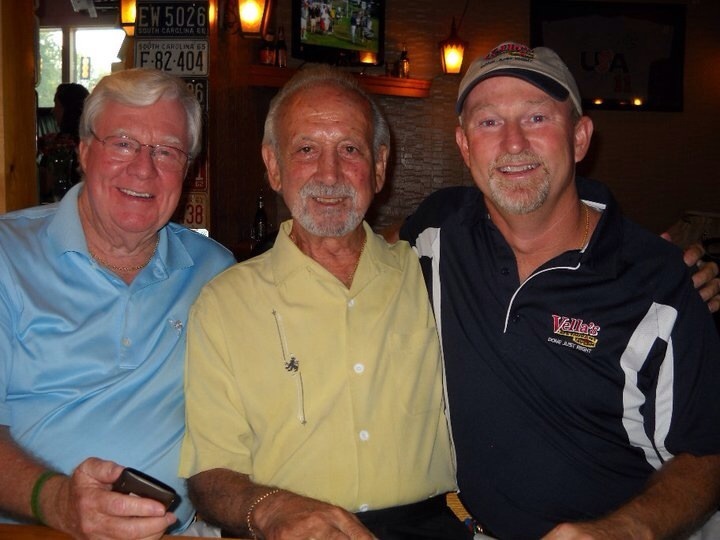 Walt is a businessman, as well as a family man, and treats each employee and customer like dear friends and family. 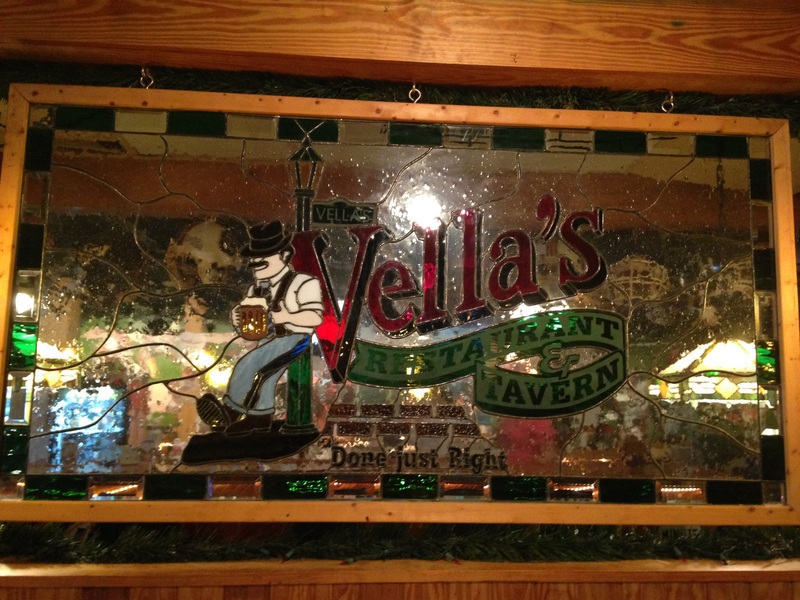 Each day we try to improve Vella’s to be sure we live up to our slogan “Done Just Right.” We are a family here and appreciate every single customer that walks through our doors. 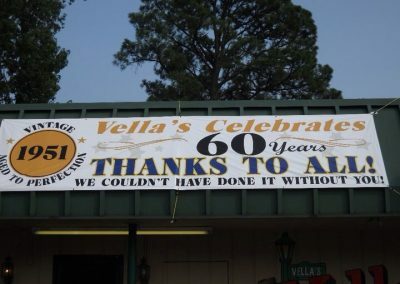 Walt and his staff want to thank each and every one of you for your continued support that has been growing for over 60 years now. 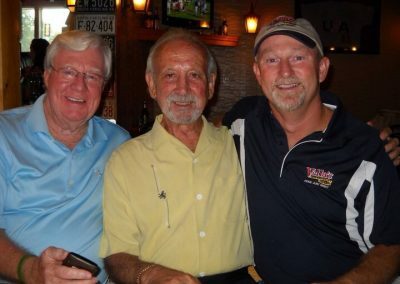 Pat Vella still visits the restaurant daily and continues to be a part of our family. 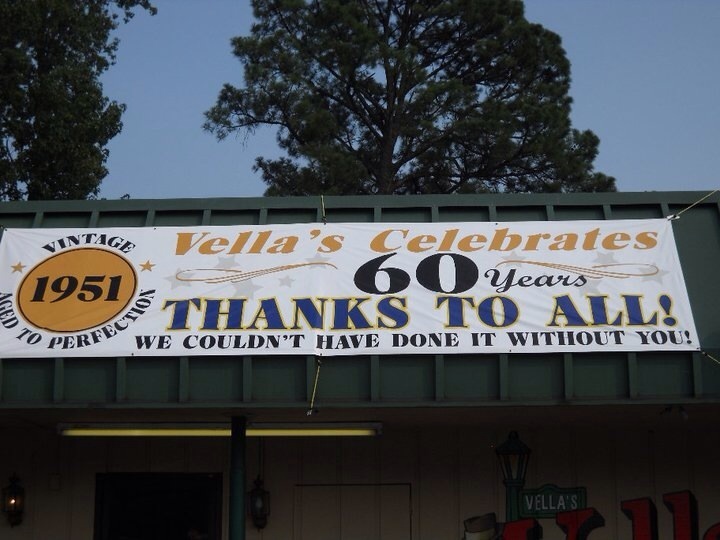 We strive for excellence because here at Vella’s, “We are Kind of a Big Deal!